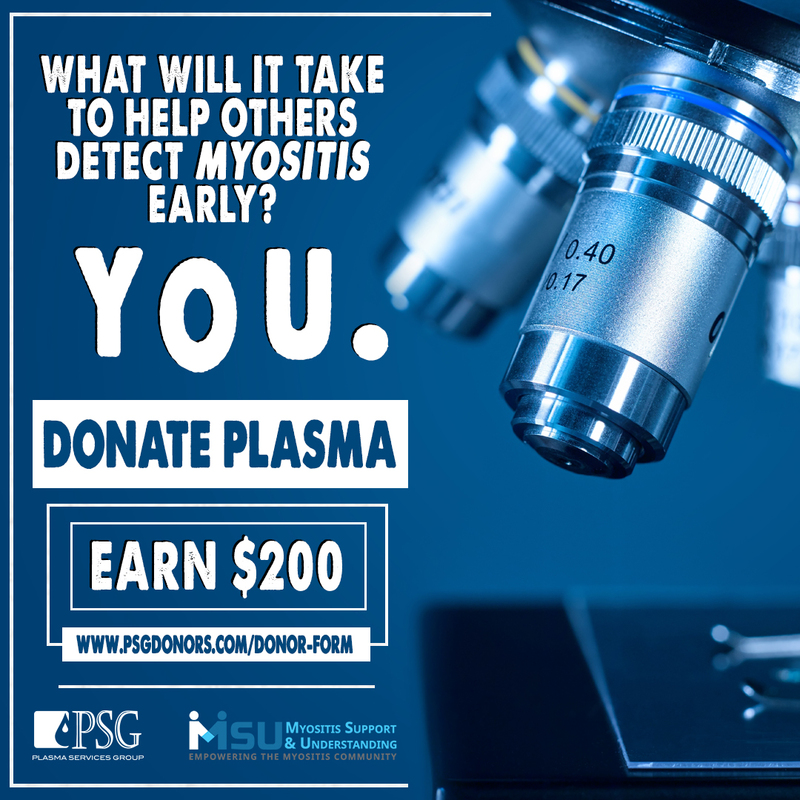 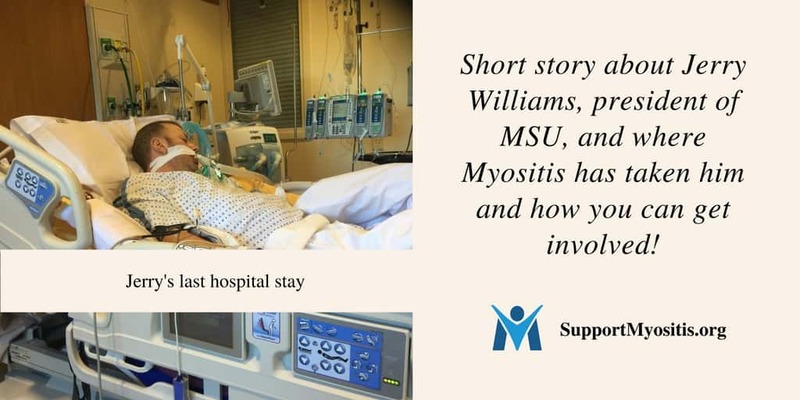 Polymyositis is a rare muscle disease caused by inflammation of the skeletal muscles and the surrounding tissues, such as the blood vessels that supply the muscles. 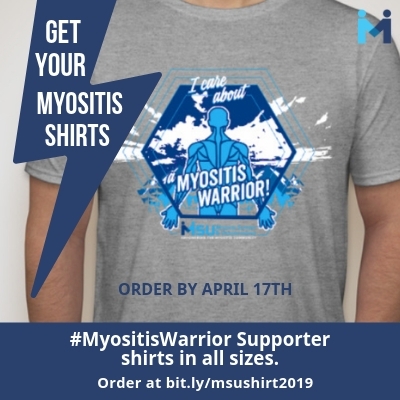 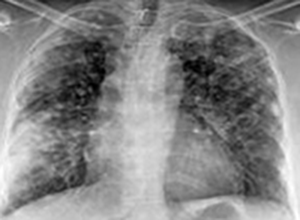 Polymyositis is caused by the body’s immune system attacking its own muscles and tissues instead of foreign invaders such as viruses and bacteria. 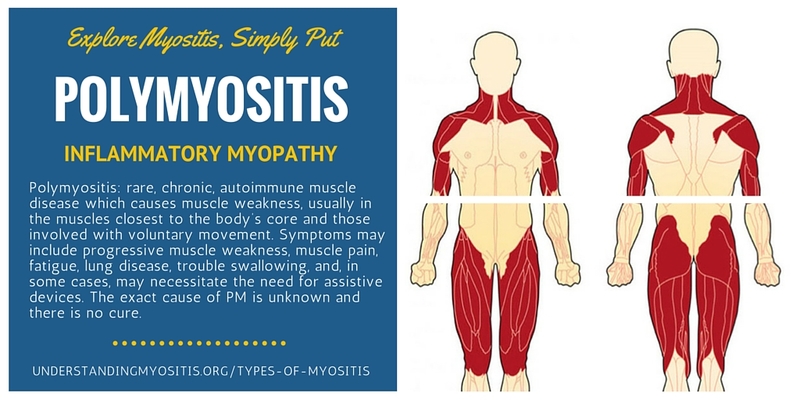 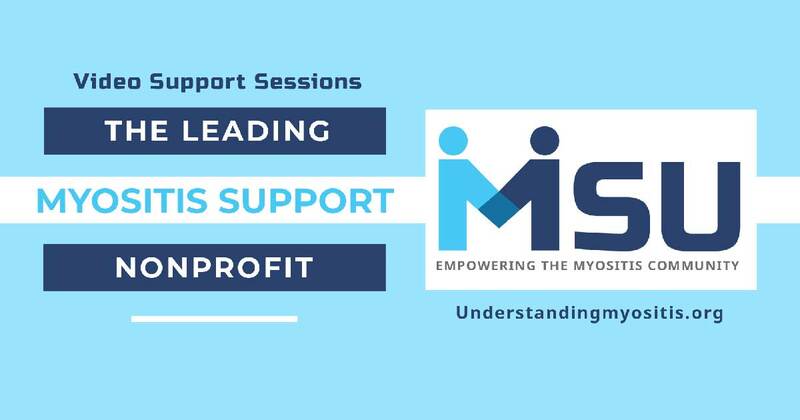 Polymyositis causes muscle weakness typically in the shoulders, hips, thighs, upper arms and neck. 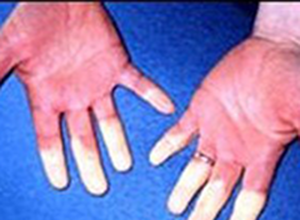 There is may be pain or tenderness in the affected muscles. 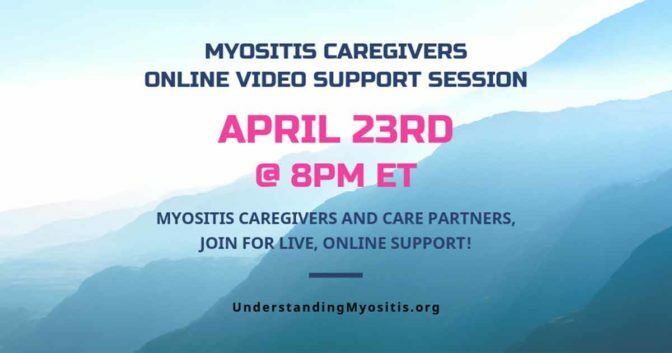 Polymyositis can affect people at any age, but it is most common in adult women between the ages of 50 and 70. 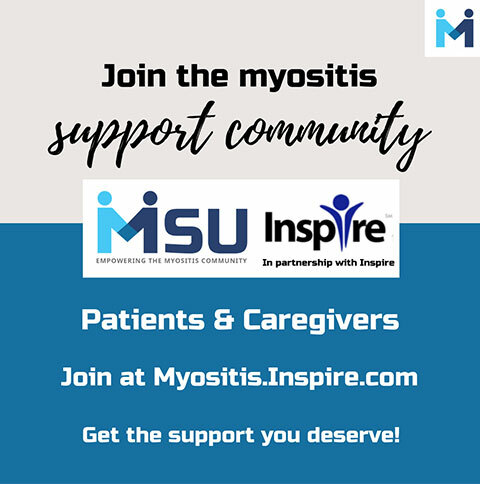 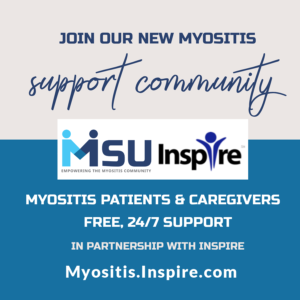 There is currently no cure for polymyositis, but there are several treatment options available to help try and control the disease. 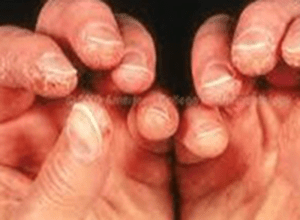 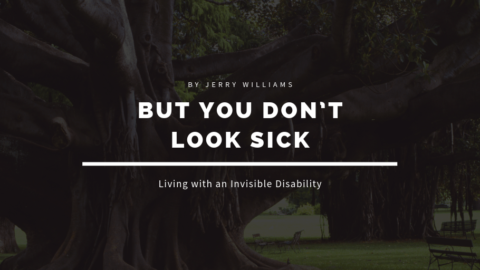 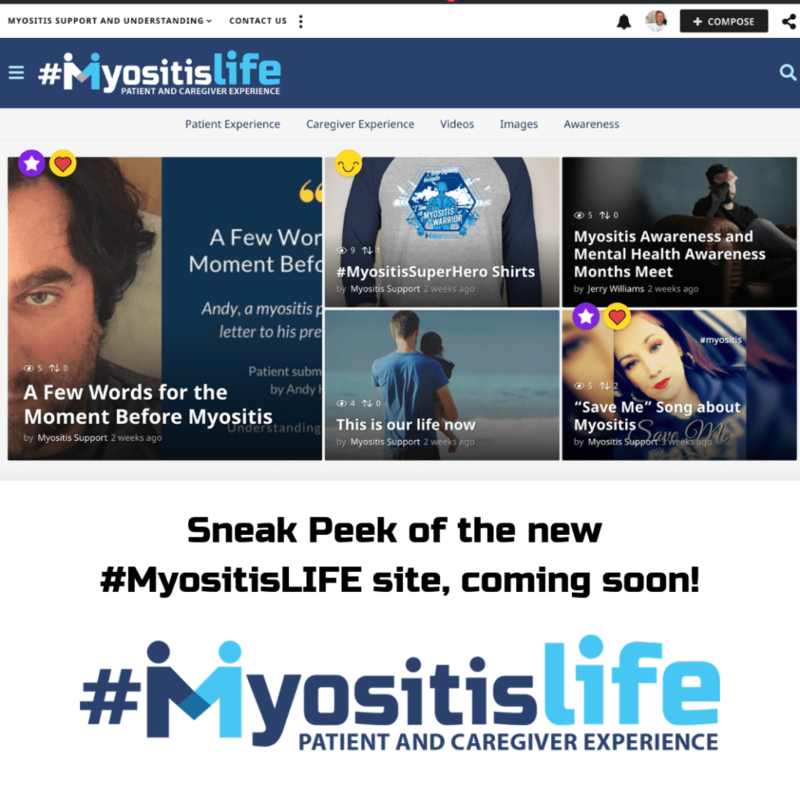 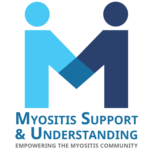 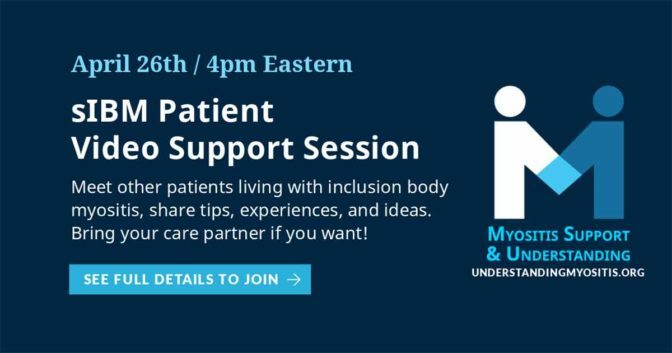 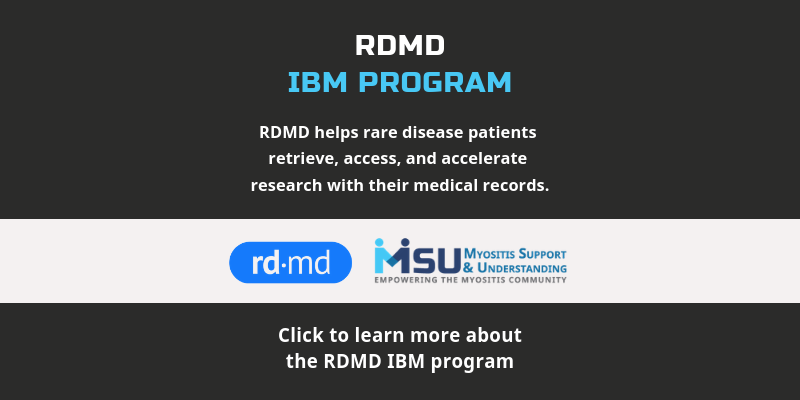 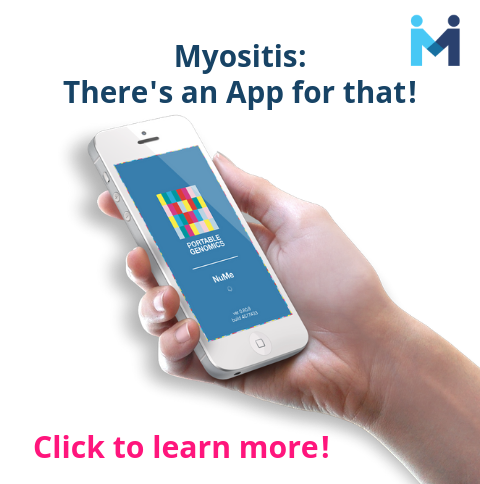 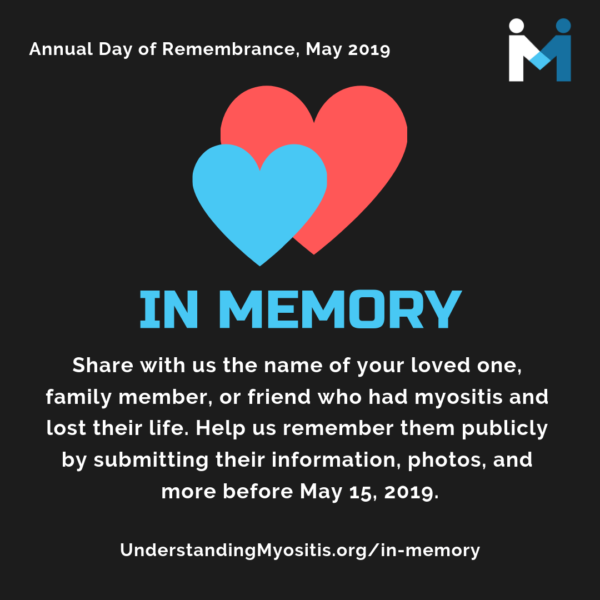 Dermatomyositis is a rare autoimmune diseaseWhat is Inclusion Body Myositis?